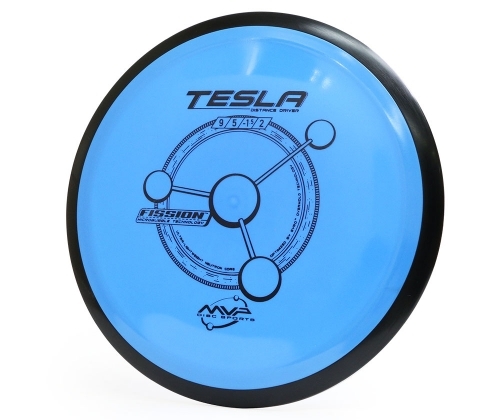 See a full line-up of our discs and see why we are the leader in Disc Golf technology. 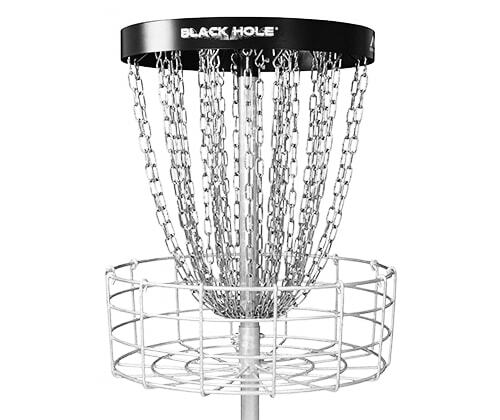 Baskets for professional courses and your own at home practice. 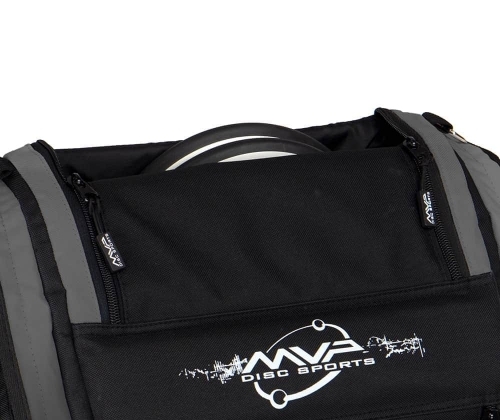 Disc Golf bags designed for the professionals and beginners alike. 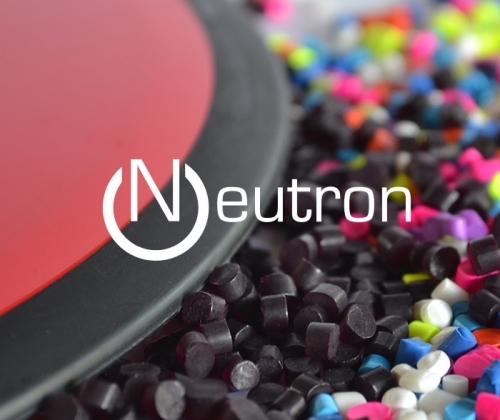 Find a plastic that's right for you and learn about the technology that goes into every disc. Click Here To Be First To Know!